Hotels International Limited is a Public Limited Company (PLC). It is the owning company of the Pan Pacific Sonargaon Hotel, Dhaka. The Government of the People’s Republic of Bangladesh owns 100% of its share. 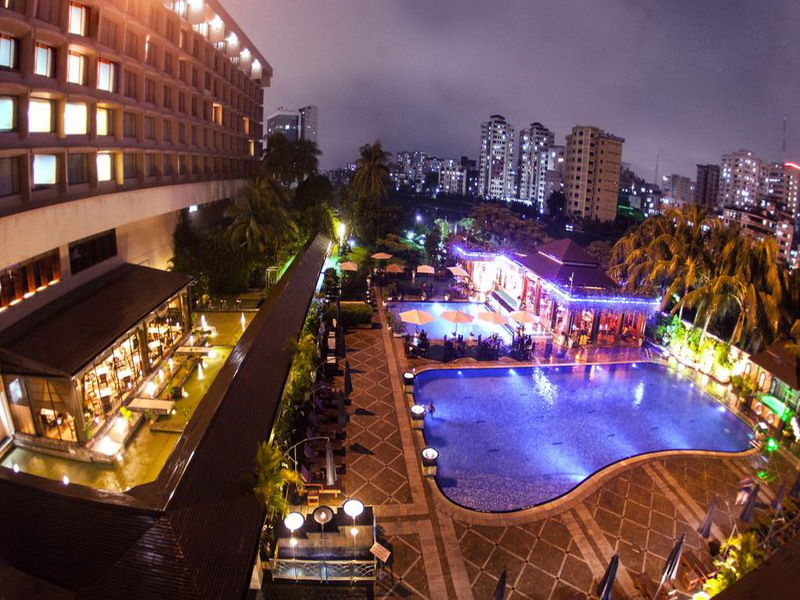 After liberation of Bangladesh the number of foreign visitors increased manifold in the country and it was felt necessary to establish a modern “5-Star” hotel in Dhaka to cater to the growing needs of the visitors. With this end in view, a PUBLIC LIMITED COMPANY under the name of “HOTELS INTERNATIONAL LIMITED” was formed and registered on 25th June 1977 with the Registrar of Joint Stock Companies under the Companies Act, 1913 subsequent 1994 under the Ministry of Civil Aviation & Tourism. 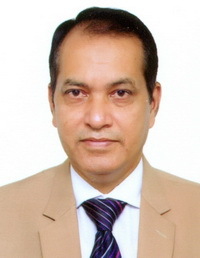 A Board of Directors governs the Company, the Government nominates the members of the Board and the company was entrusted with responsibility of constructing, owning, maintenance and managing the proposed hotel, which is now known as “SONARGAON HOTEL”. 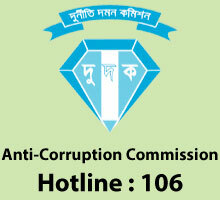 The hotel was built under a loan sanctioned from Overseas Economic Cooperation Fund (OECF), now Japan Bank of International Cooperation (JBIC) of Japan Government and the Government of Bangladesh. The loan amount including all its interests has already been paid off by HIL. The foundation stone of this Hotel was laid on 17-10-1977. Accordingly, the Company is fulfilling all its obligations. But since there is a lack of technical expertise for operating such a big and high standard hotel, an international chain of hotels, previously known as “ TOKYU HOTELS INTERNATIONAL” operating under the business name of “PAN PACIFIC HOTELS & RESORTS” (PPHR) has been engaged to operate and manage Sonargaon Hotel as the Managing Agent of Hotels International Limited. Sonargaon Hotel was built on about 8 acres of land in the heart of the city’s most prestigious place, Karwan Bazar. The Hotel was commissioned in August 1981. 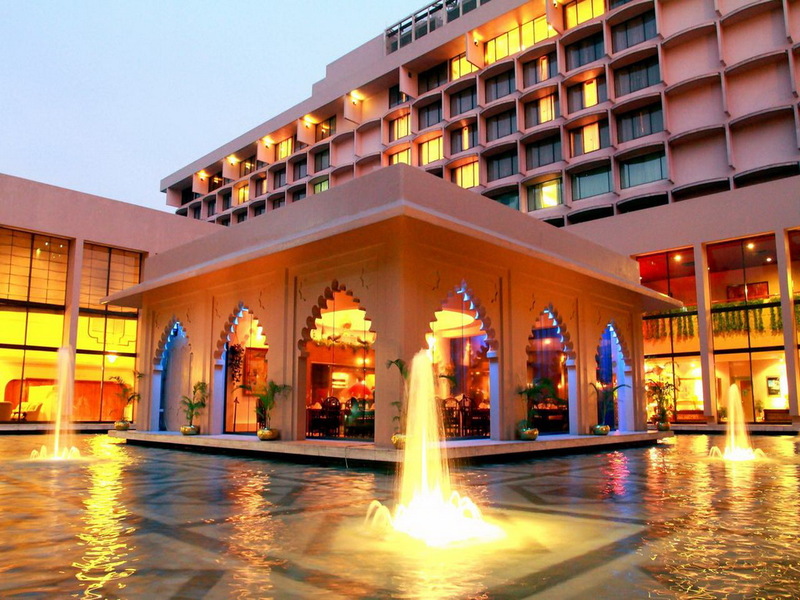 Under an agreement signed in 1981 between Hotels International Limited (HIL) and Pan Pacific Hotels & Resorts (PPHR), PPHR have been running operation and management of Sonargaon Hotel. Recently all the shares of PPHR has been taken-over by a Singapore based Company UOL Group. Since inception, the business of Sonargaon hotel increased day-by-day and earning considerable amount of Foreign Exchange for the country. By this time the hotel has earned a reputation for its services, amenities and facilities and cleanliness. Pan Pacific Sonargaon Hotel is the most prestigious and the leading five star hotels of the country. Over the last 33 years it has gone through several changes and challenges to keep pace with the need of its valued guests. 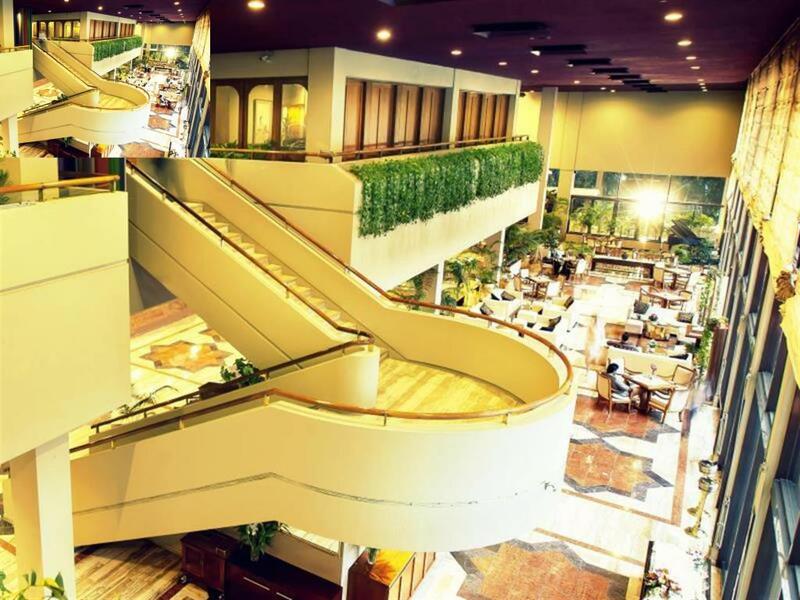 The Pan Pacific Sonargaon Hotel is not only a five star hotel, but also a landmark in the tourism sector reflecting the beautiful images of Bangladesh and its caring and hospitable people to the outside world. An oasis of luxury and tranquility in the heart of fast-growing Dhaka city, the hotel provides extensive world-class facilities and services. 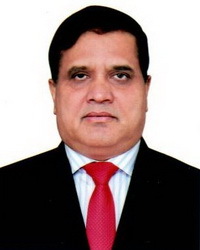 A Public Limited Company under the name of “HOTELS INTERNATIONAL LIMITED” was formed and registered on 25th June 1977 with the Registrar of Joint Stock Companies under the Companies Act, 1913 subsequent 1994 under the Ministry of Civil Aviation & Tourism. 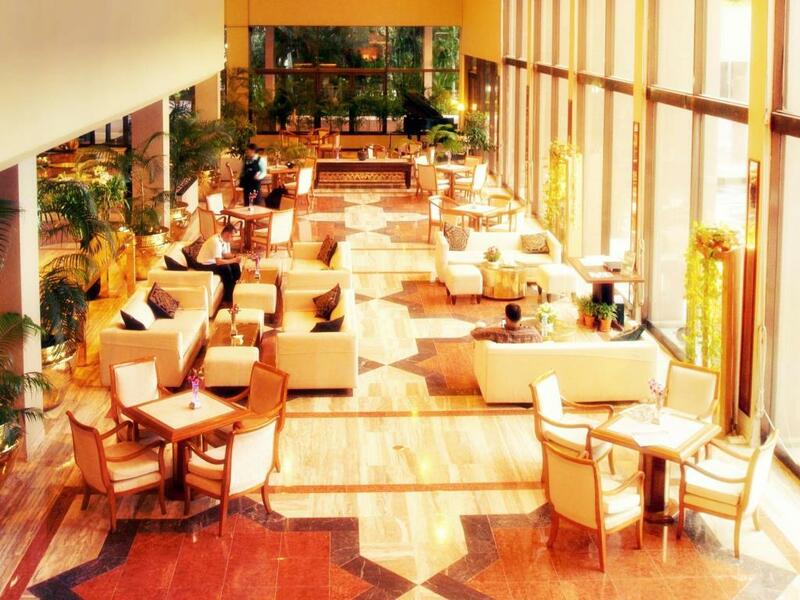 Founded on 17-OCTOBER-1977 The foundation stone of this Hotel was laid on 17-10-1977. Accordingly, the Company is fulfilling all its obligations. But since there is a lack of technical expertise for operating such a big and high standard hotel, an international chain of hotels, previously known as “ TOKYU HOTELS INTERNATIONAL” operating under the business name of “PAN PACIFIC HOTELS & RESORTS” (PPHR) has been engaged to operate and manage Sonargaon Hotel as the Managing Agent of Hotels International Limited. Sonargaon Hotel was built on about 8 acres of land in the heart of the city’s most prestigious place, Karwan Bazar. The Hotel was commissioned in August 1981. 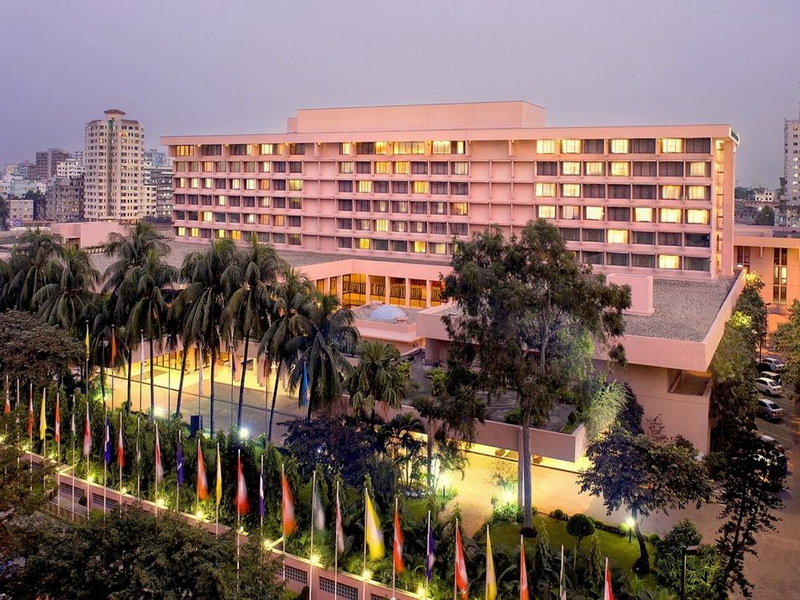 Under an agreement signed in 1981 between Hotels International Limited (HIL) and Pan Pacific Hotels & Resorts (PPHR), PPHR have been running operation and management of Sonargaon Hotel.